The SD memory card can quickly save video files and move to another storage device. 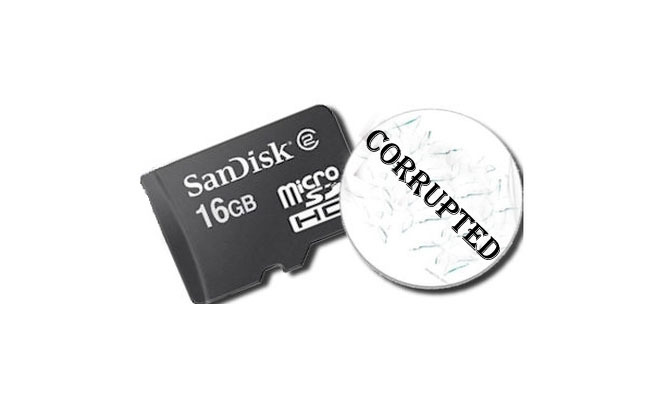 However, if the SD memory card is moved frequently or for a long time, the possibility of file corruption increases. To recover lost video files from a damaged SD card, you need Rcysoft Data Recovery Software. It provides a fast video recovery solution. Support different brands of operating systems and external hard drives, memory cards, digital cameras and hard drives or SSDs. Support for restoring different file types, such as image files, audio or video files, emails or documents, and archive files. Three SD card data recovery modes, powerful file filtering. Step 1: Connect the SD card to your computer. Step 2: Click on "Deep Scan" recovery mode, select the damaged SD card, and then click the "Scan" button to scan. Step 3: After the scan is complete, the filter function will appear to help you find the missing files on the SD card in the file displayed after the scan is complete. Check all the video files you want to restore and click the "Save" button to save them on your computer or removable storage device.